Eleven years following the publication of the first State of the Nation: K-12 e-Learning in Canada report, there continues to be a great deal of consistency in types of K-12 distance, online, and/or blended learning programs that exist throughout the country. Students from all thirteen provinces and territories continue to participate in K-12 distance, online, and blended learning opportunities. Most jurisdictions continue to have either primarily district-based programs or district-based programs and provincial programs. The exception to this trend is in Atlantic Canada and Northern Canada. 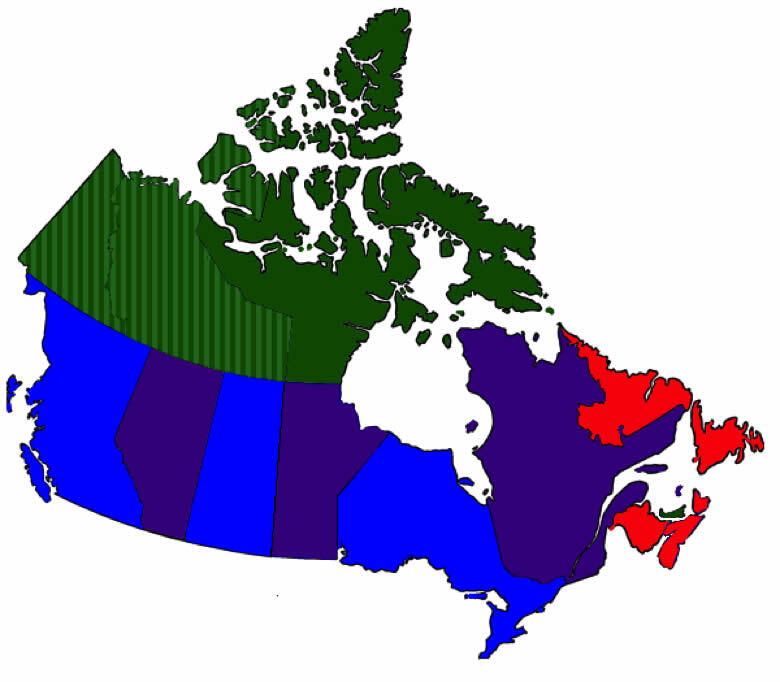 In Atlantic Canada, the dominant model is the use of a single province-wide program, with the exception of Prince Edward Island, which does not have any distance or online learning program. All of the Canadian territories utilized distance and/or online learning programs from southern provinces, while the Yukon and Northwest Territories both continue to develop their own internal pilot programs.